Our hotel is fully equipped with Wi-Fi throughout so that guests may enjoy a comfortable stay. 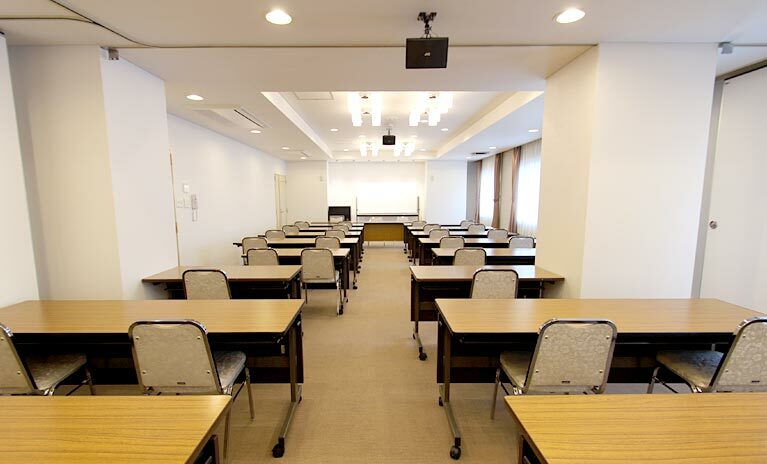 We offer a conference room for up to approx. 48 people,perfect for business meetings or conferences. The accommodation plan that includes breakfast offers a Japanese style buffet (¥600) made with local ingredients from Kagawa. 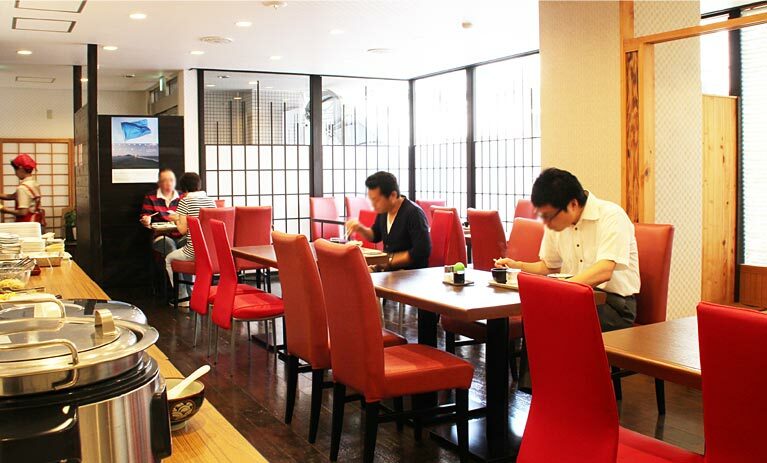 Here are the reasons why guests choose to stay at the Takamatsu City Hotel. Vending machines, coin laundry (chargeable), Wi-Fi in all guest rooms, wired LAN, cleaning service, massage (chargeable), bicycle rental, day use (chargeable), express home delivery service, PCs, and FAX machine. 100% of room cost (no show), 80% of room cost (on the day), and 20% of room cost (the day before).